Come give us a try, our loving church family and laid back style may make you want to try church one more time! 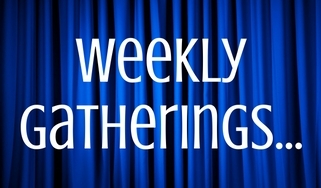 ​ We are sure of one thing, we are INTENTIONALLY unlike any church you have experienced before! Below are service times and other opportunities to tune in & listen. 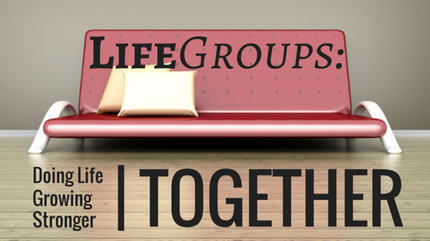 ​Life Groups Peace Haven offers on a weekly basis as we "Do Life" together!